The Complete Online Meeting Solution. Connect with Everyone on Any Device. 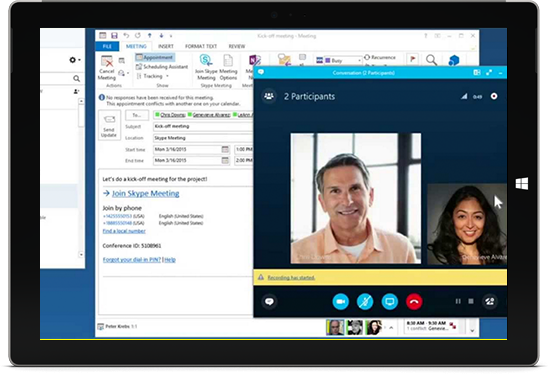 Participants can join the Skype meeting using a dial-in number. You can also dial out directly to a landline to invite someone on the fly. Participants don’t need the Skype app. Domestic minutes are unlimited. Reach up to 10,000 attendees for webinars or very large meetings. No need for a specific plan or add-on because it’s included. 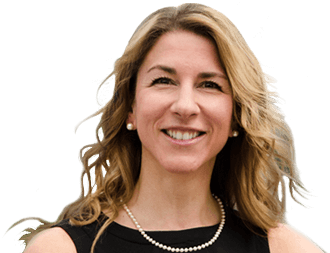 Attendees can join from virtually any browser or device. 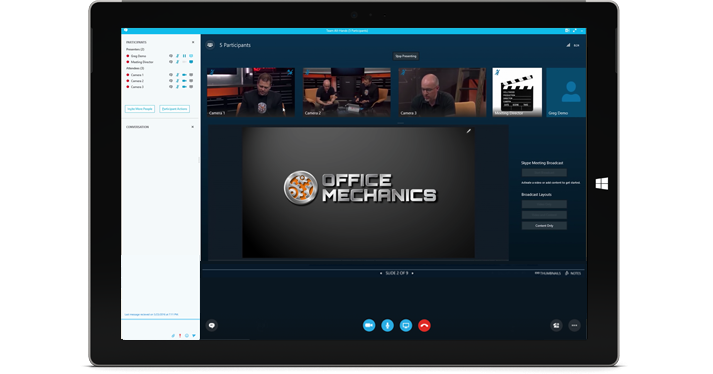 Share content and video in real time with Skype for Business. It’s fast, HD video-based screen sharing, no matter where you are or which device you use. Take advantage of Office 365’s coauthoring feature to enhance team productivity. Can I add Dial-in Conferencing to other Office 365 Plans? The plan presented in this page is a combination of Skype for Business Plan 2 and a Dial-in Conferencing add-on (also called PSTN Conferencing). The Dial-in Conferencing features can also be added to the Office 365 Business Premium, Essentials, E1, E3 and E5 plans at extra cost. Ask our Account Manager for more details. Do all my users need the Skype plan to attend meetings? No. 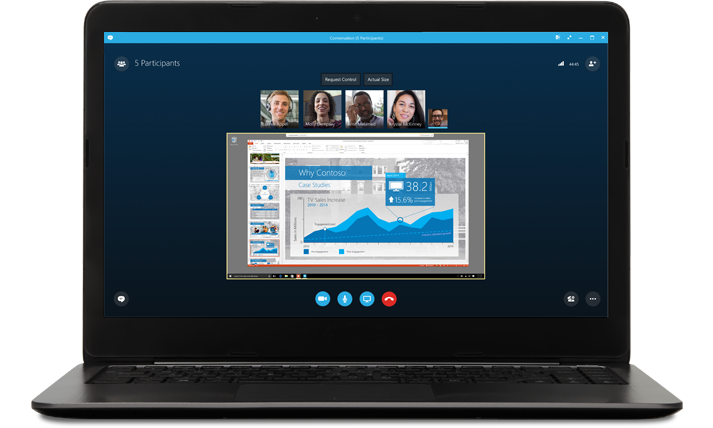 Only the meeting organizers will need the Skype with Conferencing plan to send meeting invites that include dial-in phone numbers. Attendees who don’t have the Skype plan will be able to join from any browser or mobile device using the free app. Are there country limitations to the Dial-in Conferencing feature? There isn’t a resource that contains a listing of all of the dial-in numbers for Audio Conferencing. If you want to see if there are dial-in phone numbers available in your area or country/region, use the Skype for Business admin center > Voice > Phone Numbers, click Add, and then click New Service Numbers. Use the lists for Country/Region, State/Region, and City to filter your search. Also, if you are looking for toll-free service numbers, select Toll-Free from the State/Region list.